Are you the list type? I know I am. I have all kinds of lists with things to do. 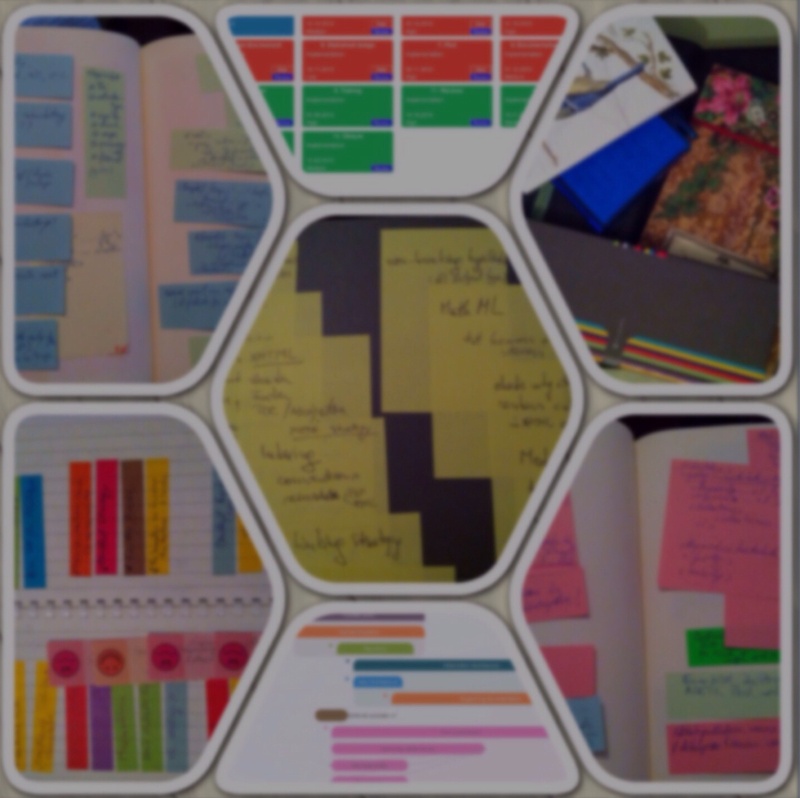 I use Post-Its, note-books, cards, envelopes, apps, email tags… whatever comes in handy when the muse strikes, so every once in a while I need to aggregate the lists, categorize and check priorities. It feels good when I can draw a checkmark next to a method or tool I tried, a book I read, a webinar, a workshop or conference I attended, but my DITA list is never shorter. Could be that I’m a DITAholic. I’m surrounded by notes with things I have to research and try out in DITA, and while I try one thing, I think of two or three further issues to add to the backlog. This entry was posted in DITA, General and tagged DITA. Bookmark the permalink.